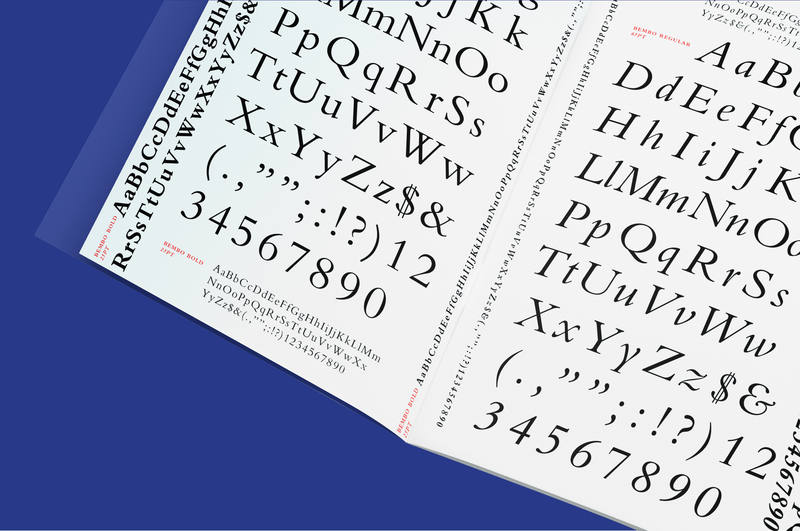 To choose a Monotype typeface and design its promotion that includes a type specimen. 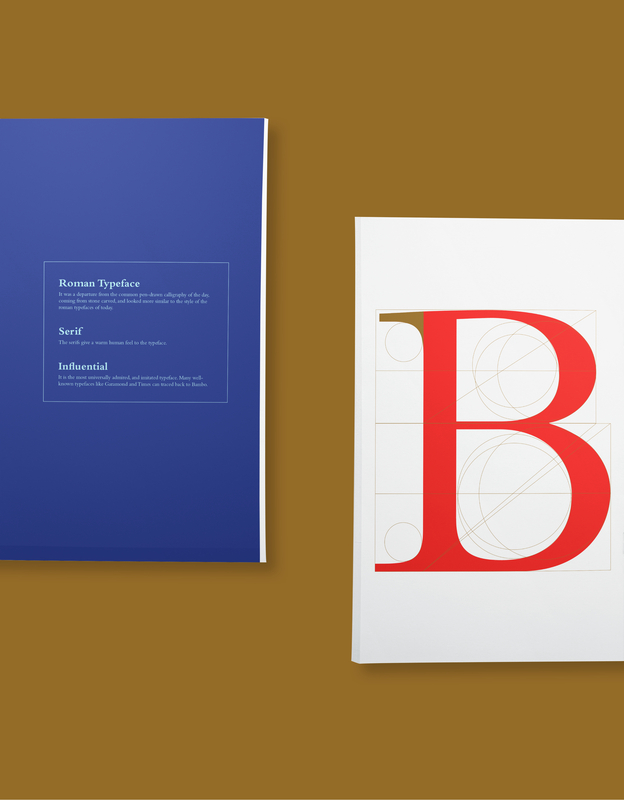 I chose Bembo typeface, which started from the early printing era in Europe, but is still being widely used nowadays. 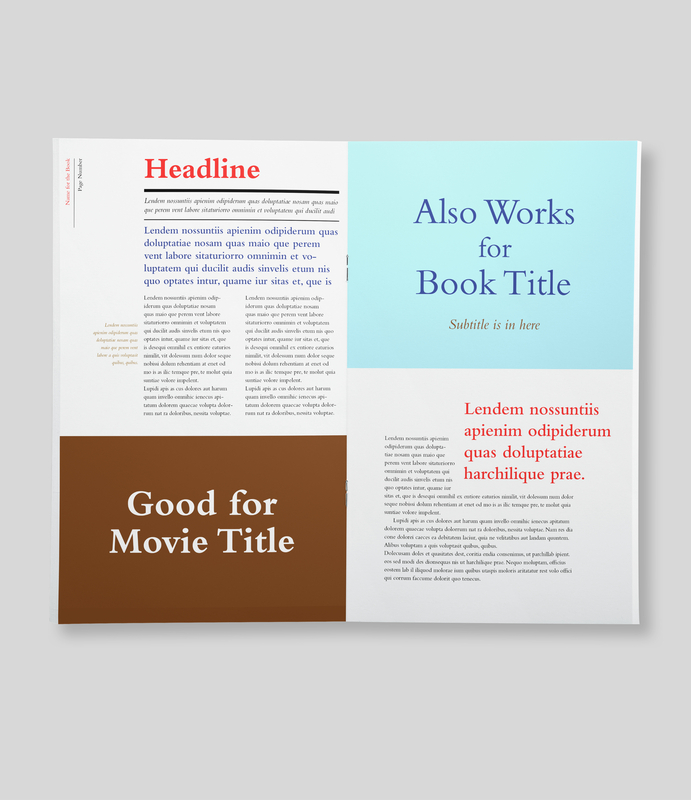 I looked into the history of Bembo and its use today, and tried to come up with a fresh perspective to present the typeface to the audience. 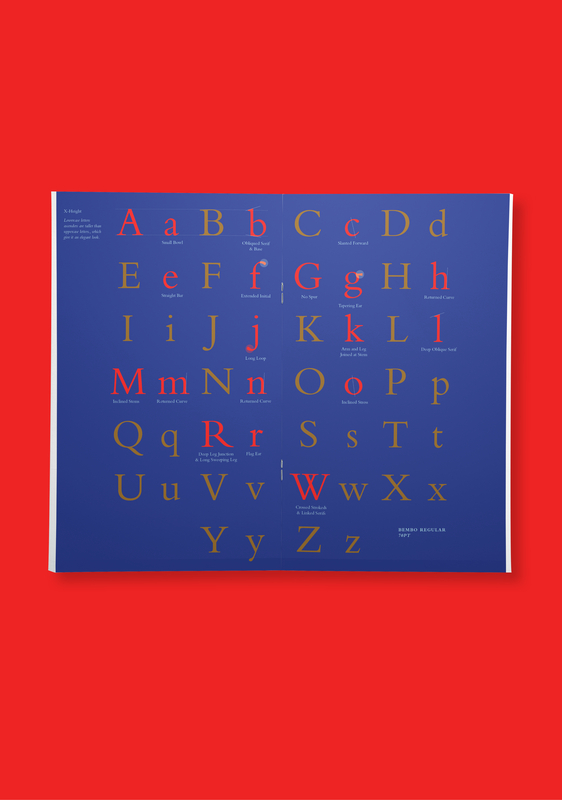 I realized that this is one of the few typefaces that has been used for several hundred years. I was amazed by how well its design held up in so many different societies. 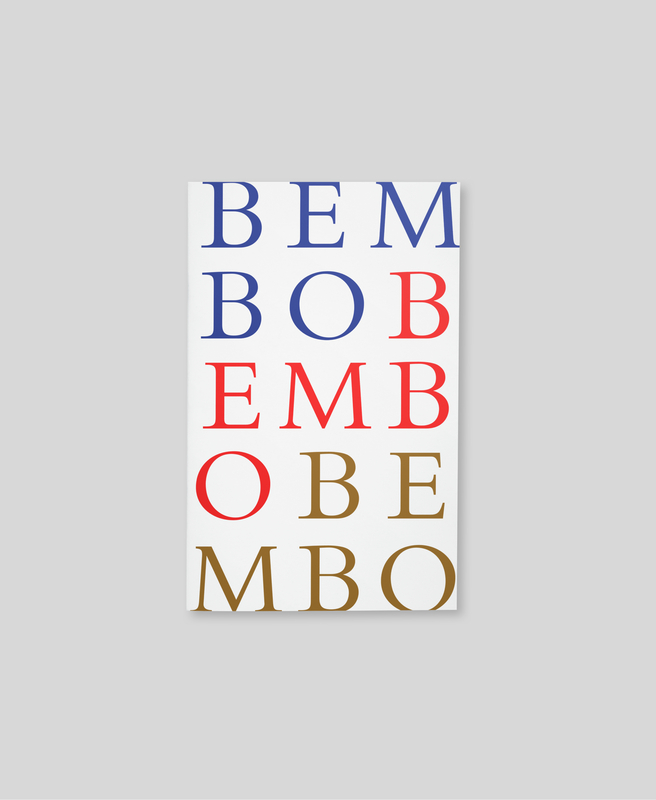 The project was a chance to introduce to people the background of Bembo and its use in our digital world today. 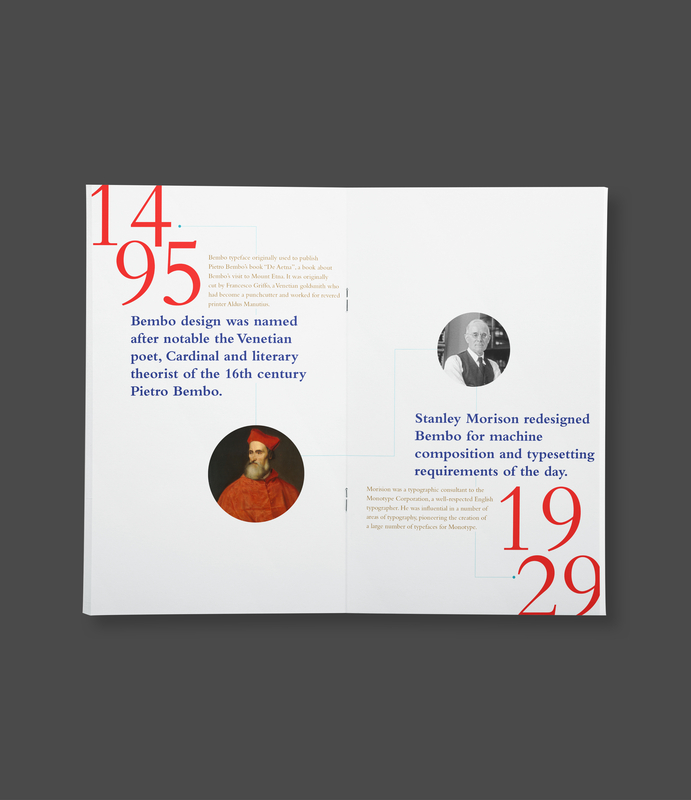 I used color, layout, and composition that reflected the Venetian print era with today’s visual language to present a historical typeface to today’s audience.